Zarif expressed concern over the spread of Islamophobia in the West, saying Tehran is concerned about the outflow of terrorists from the West who end up in the Middle East. 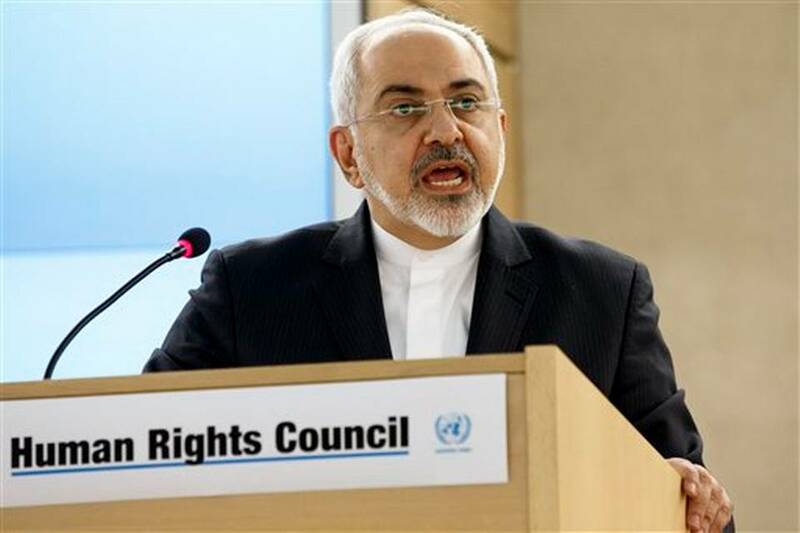 Iranian Foreign Minister Mohammad Javad Zarif on Monday voiced Iran’s readiness to boost cooperation with UN human rights commissioner. He made the remarks in a meeting in Geneva with UN High Commissioner for Human Rights Zeid Ra’ad al-Hussein. Zarif expressed concern over the spread of Islamophobia in the West and said that Tehran is concerned about the arrival of terrorist agents from Western countries in the Middle East. He emphasized the need for identification of the root causes of terrorism and extremism and for an unbiased campaign against the phenomenon. The foreign minister criticized double standards employed by Western governments and misusing the issue of freedom of expression to desecrate the religious sanctities. Meanwhile, the UN commissioner for human rights said the UN agency is ready to do its best to promote international cooperation and dialogue and welcomes every effort which helps promote human rights.